Most of us are aware that fruits & veggies contain essential vitamins and minerals.But, it’s little known that they also contain powerful natural chemicals known as Phytonutrients. Also found in whole grains, nuts, beans and tea, they also help to prevent disease and the body to work properly. “Phyto” refers to the Greek word for plant. More than 25,000 phytonutrients are known to be found in plant foods. General Examples of Phytonutrients include: Anti-oxidants, which help to protect the body from free-oxygen radicals, known to cause cellular damage and increase risk of cancer; Phyto-sterols, which reduce the risk of prostate cancer in men; and Dietary Fibers, which help to prevent constipation, reduce LDL cholesterol levels and maintain colon health. 1. Red/Pink (Lycopene and Ellagic Acid): Lower risk of prostate cancer and heart disease. Found in apples, tomatoes, grapefruit, pomegranate and watermelon. 3. Green (EGCG, Lutein and Isoflavones): protect body from age-related eye disease and maintains lung, arterial and liver function. Found in Spinach, Collard Greens, Kale, Green Beans, Broccoli, Cauliflower, Cabbage and Green Tea. growth rate and reduce risk of heart disease. An anti-oxidant and anti-inflammatory. Found in red wine, grapes, blueberries, blackberries and eggplant. 5. White (Allicin and Quercetin): Maintain healthy bones and minimize risk of heart disease. Found in flax-seeds, onions, garlic, cauliflower, and white kidney beans. 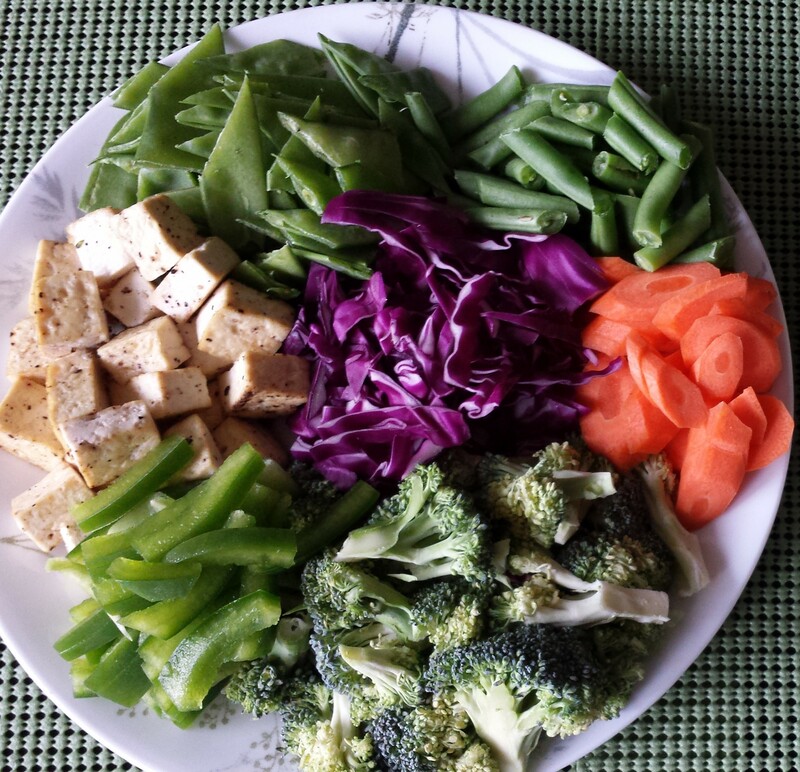 Health experts recommend the inclusion of the above 5 colors in the daily diet. 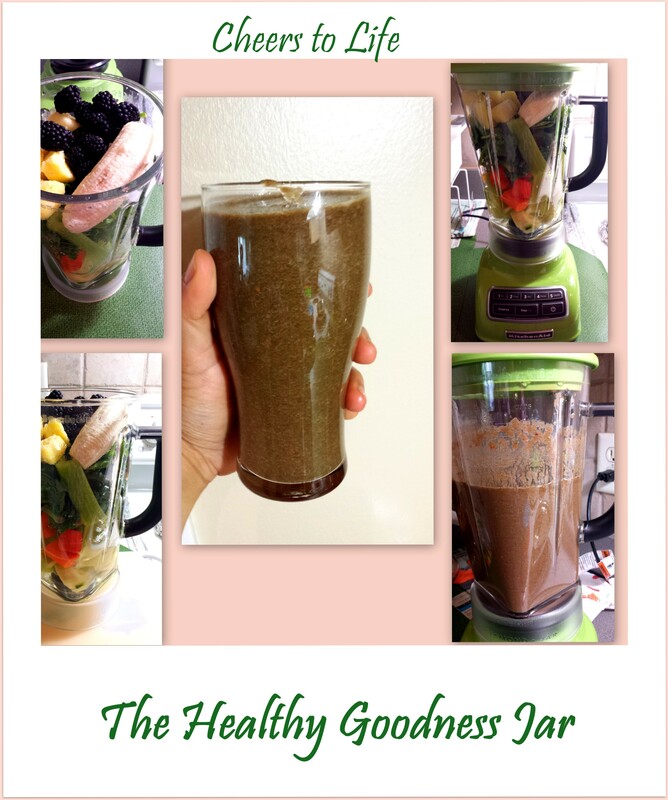 Here’s a smoothie recipe I have created which is loaded with all the essential enzymes,aminos,phytonutrients,vitamins and minerals. This is a summer cooler and helps greatly in beating the heat in summers. At home we avoid the unhealthy Fizz drinks and try to use natural ingredients gifted by mother nature like watermelons, coconuts, melons, cucumber, lemons since all these fruits are natural cooling agents. Wash the raw mangoes well in water. Steam the raw mangoes in pressure cooker for 3-4 whistles till they become completely soft and it becomes easy to peel off the skin. If you do not have access to pressure cooker, you can also cut the raw mangoes into pieces and boil them in a pan and then remove the skin. Discard the seed. Now, blend the mango pulp, cardamom, roasted cumin, pepper, salt and jaggery to a smooth paste. Add 3-4 glasses and water to the paste and mix well. Pour in a bottle and chill till further use. 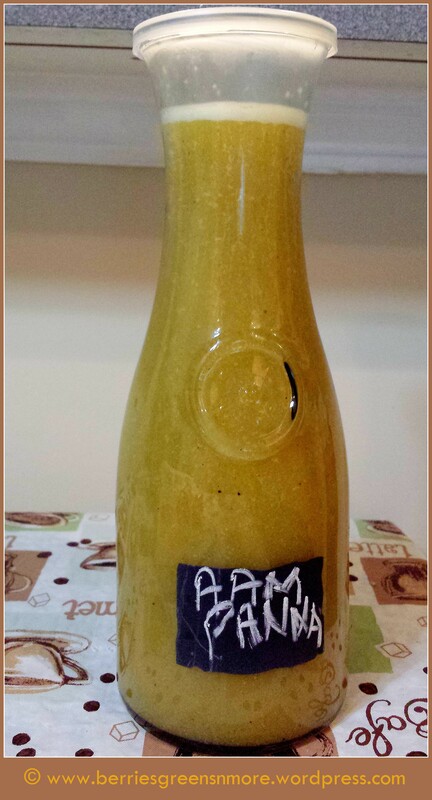 Serve the Raw Mango/Aam ka Panna drink cold. Instead of adding water to the blended paste, you can store the mango blend paste in an air tight bottle like a concentrate/preserve and before serving, add 1 tbsp of the preserve to one glass of water. Stir well and add ice cubes. Jaggery is a better substitute for sugar since it gives an instant iron boost to the body. Raw mangoes are rich in Vitamin C and Iron. Note : honey can be added if you need it more sweet. Celery is good to lower bad cholesterol and also aids digestion. Cucumber is high in water content,good for tired eyes,cures diabetes and reduces cholesterol. 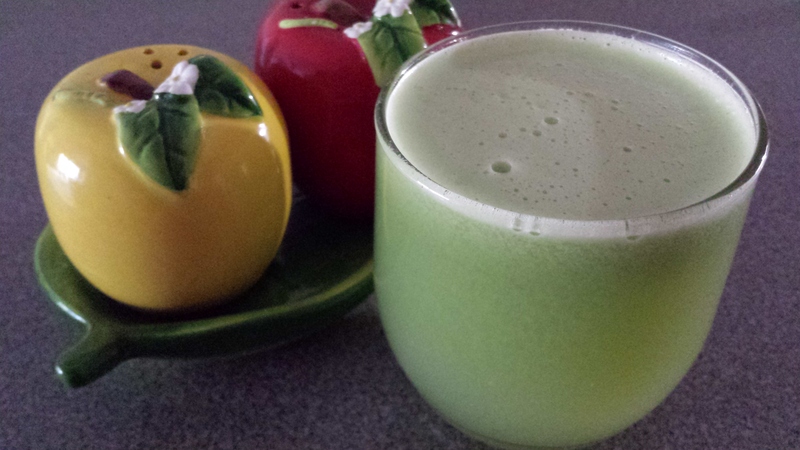 Green Apple keeps the doctors away,relieves constipation and maintains healthy heart. Ginger is a good digestive aid and helps fight joint pains. Lemon helps flush out toxins,aids digestion and is a great source of potassium,calcium and magnesium.